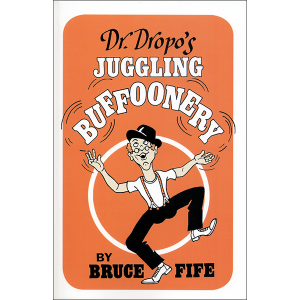 Rubber rabbits…bubbly bees…balloon dogs, camels, and frogs. 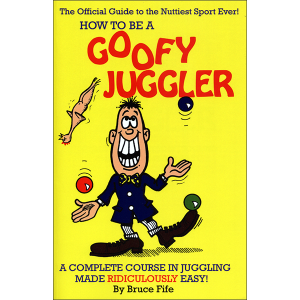 These are just a few of the colorful, rubbery animals that can be created out of simple balloons. 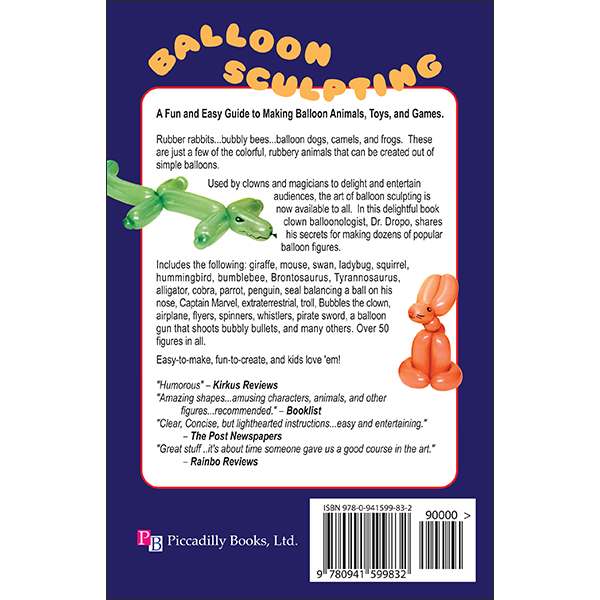 Used by clowns and magicians to delight and entertain audiences, the art of balloon sculpting is now available to all. 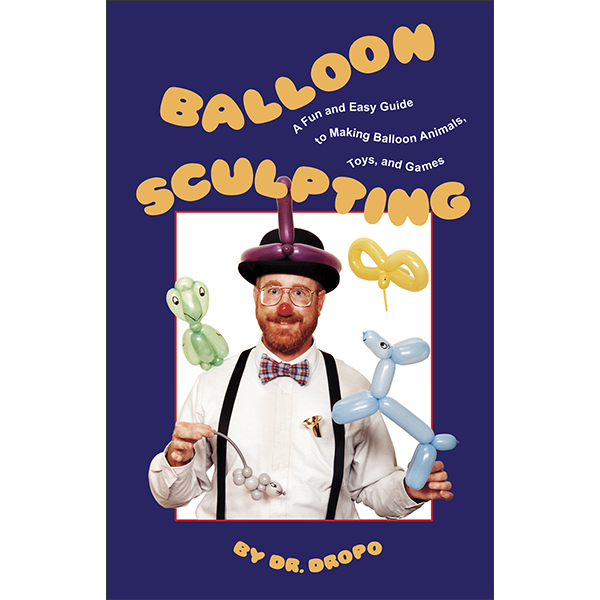 In this delightful book clown balloonologist, Dr. Dropo, shares his secrets for making dozens of popular balloon figures. 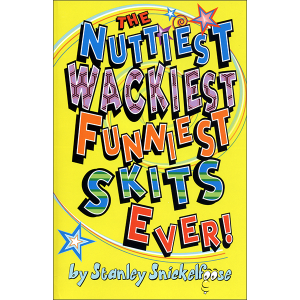 Includes the following: giraffe, mouse, swan, ladybug, squirrel, hummingbird, bumblebee, Brontosaurus, Tyrannosaurus, alligator, cobra, parrot, penguin, seal balancing a ball on his nose, Captain Marvel, extraterrestrial, troll, Bubbles the clown, airplane, flyers, spinners, whistlers, pirate sword, a balloon gun that shoots bubbly bullets, and many others. Over 50 figures in all!